Epic Games, the developer of Fortnite: Battle Royale, has announced the launch of its Fall Skirmish competition, which will give players of the popular game the chance to win a share of $10 million. The six-week series will begin next weekend (22 September) and conclude at the Twitchcon gaming conference in California on 26 October. “The new approach for Fall Skirmish will include both Competitive and Entertainment play formats. 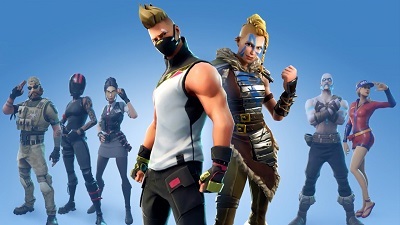 We’re looking to incorporate some of these new formats into our large-scale events in 2019,” Epic Games said in a blog post. The last major competition – Summer Skirmish – saw nearly 500 Fortnite players earn cash prizes. Epic Games said it expects that number to be even higher for the Fall Skirmish competition. The eight-week summer competition offered $8m in prize money. The format and team announcements for the Fall Skirmish are set to be revealed next week, ahead of the launch of Season 6 of the game. 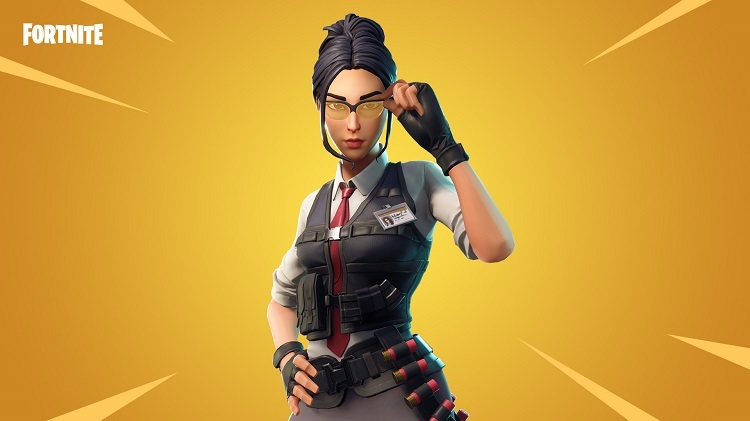 “You’ll have plenty of opportunities beyond Fall Skirmish to win prizes,” the blog post concluded.